Those that seek to invest in initial coin offerings (ICOs) are at a disadvantage. While investors in traditional investment vehicles can turn on Bloomberg TV or CNBC, pick up a copy of the Wall Street Journal, or look at the SEC’s filings online to get needed vetting information, those looking to invest in altcoin-powered investments have a much shallower pool from which to draw needed data. In such a situation, word of mouth is important. Typically, that word of mouth in the ICO world comes via Telegram, which is emerging as the preferred messaging service for the altcoin world. 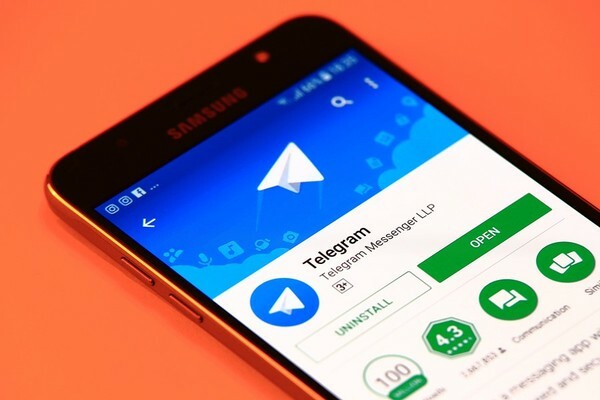 Offering its own ICO called “The Open Network,” Telegram is a partially open-sourced that has multiple levels of security and the capability of custom-made messaging applications and account-controlled bots. Its adaptability and ability to be built into decentralized applications (DAPPs) makes Telegram a preferred social media channel among ICO investors and developers. This blog will explain how a user can set up and use a new Telegram account. There are a number of advantages to using Telegram over another social media application, such as WhatsApp. The application currently has over 100 million active users and serves 15 billion message daily. This makes Telegram one of the more active platforms to talk about and exchange details on ICOs. Telegram’s Channel allows businesses to send marketing messages with no limit on contact list size via a permanent URL. The Telegram feature allows a company to track how many customers are viewing messages, allowing for fine-tuning and refinement. Telegram is free to use with no charge to access the SDK. This allows for ready access to the platform. There are many ICO groups available on Telegram, ensuring that you are likely to find what you are looking for. Here is a list of ICO groups and channels, according to ICO Insider. Decide if you wish to use the web version of Telegram or the Telegram app for Windows/Mac/Linux desktop, Android, iPhone/iPad, Firefox OS, Windows for Mobile, or Chrome. You can also choose one of the unofficial apps, including an app port for the Xbox One. Regardless of what version of Telegram you use, you will need to register a unique username. The service will require a valid telephone number, which will be verified by text or telephone call (if you are not using a mobile app version). Input the verification code into the app. Type in your first and last name and provide a photo. You are now ready to chat. Set up your username under Settings. Usernames must have at least five characters and can include letters, numbers, and underscores. 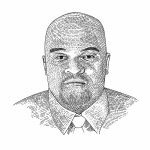 Usernames are not case-sensitive.You can also set up a passcode or two-step authentication. Check out the FAQs for information on how to message and how to store and send media on Telegram. Telegram is a great source of information about ICOs and altcoins. So is our initial coin offerings page, which offers an up-to-date list of both current and upcoming ICOs. 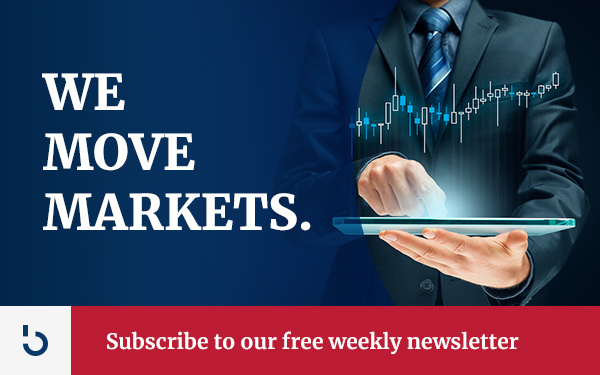 For even more information in this space, be sure to subscribe to the Bitcoin Market Journal newsletter today!